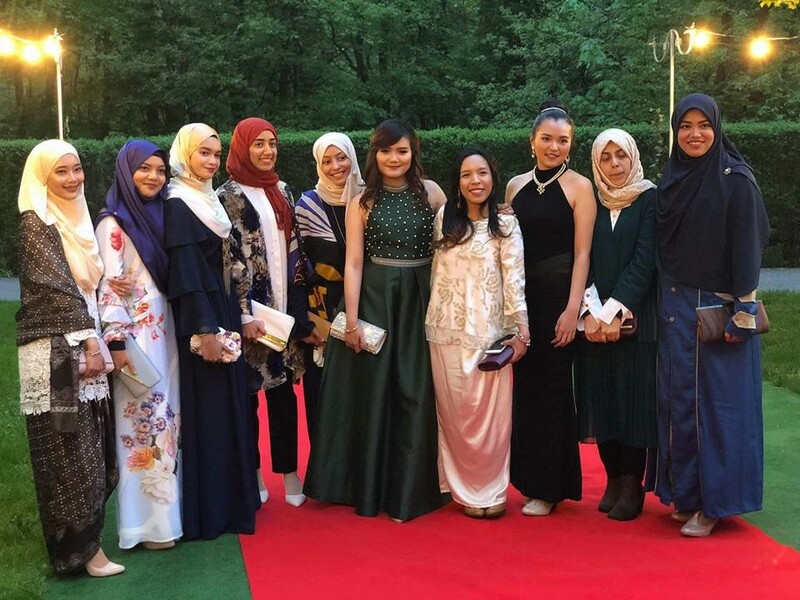 This year’s Graduation Ball was held at the picturesque Krasnodwór Restaurant in Warsaw. The special event was an occasion to celebrate the approaching end of medical studies of students enrolled in the II Faculty of Medicine English Division. 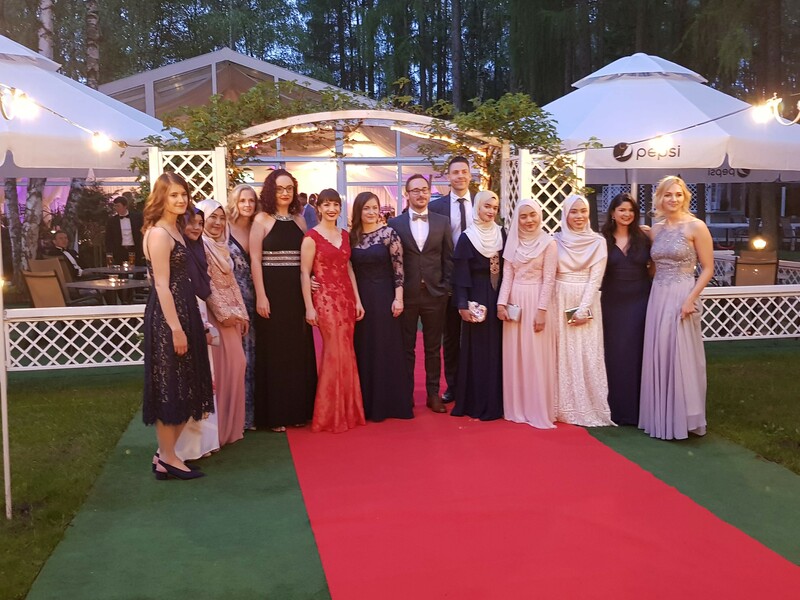 One hundred and thirty guests walked the red carpet at the Graduation Ball. 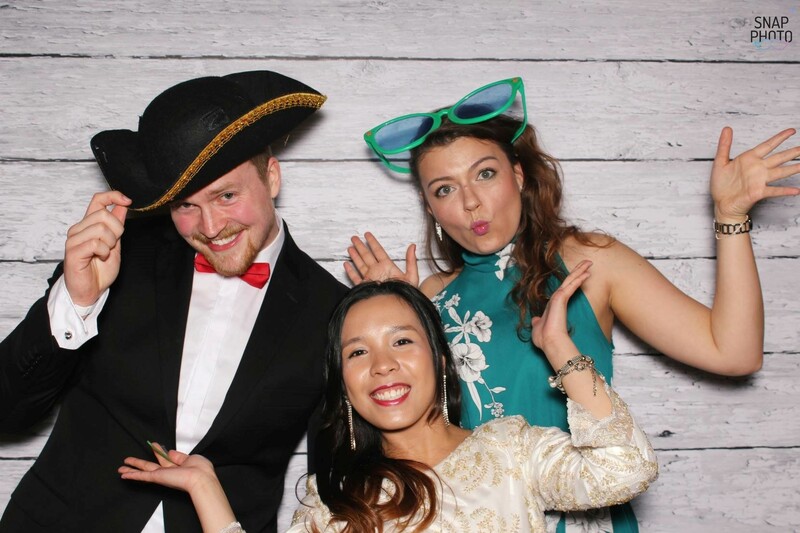 The Graduation Ball was organized by the English Division Student Government (EDSG). 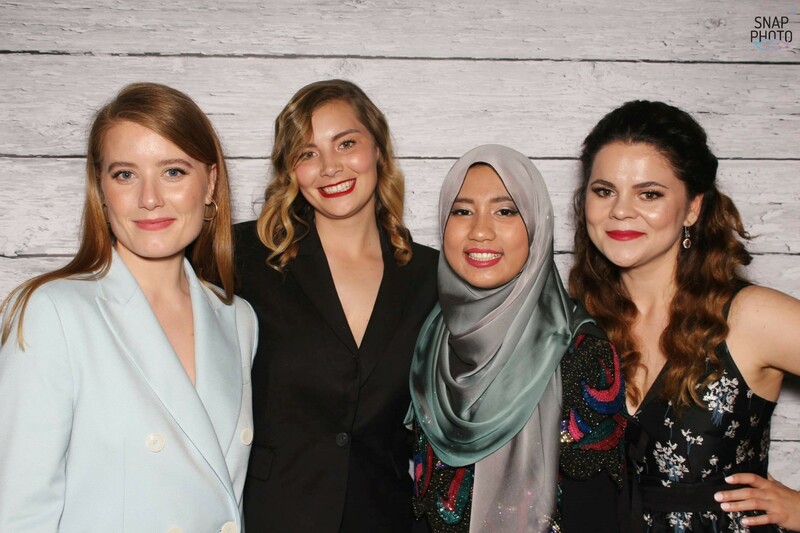 Outgoing president Justyna Pordzik and graduate student Aleksandra Januszaniec, as well as EDSG’s newly elected executive member Jacqueline Eleonora organized the evening’s entertainment and special audiovisual presentation. Prof. Bożena Werner, Vice-Dean of the English Division addressed the graduating students asking them to recall their first moments at the Medical University of Warsaw. Then she congratulated them on their achievements during their studies. 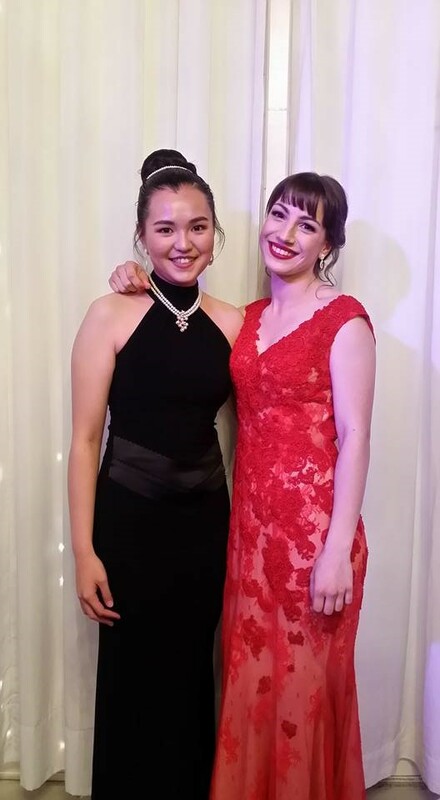 Prof. Werner remarked that the high attendance at the Graduation Ball bears witness to the fact that students of the English Division have gained one of life’s most important rewards - friendship. The Dean encouraged graduates to maintain these friendships as well as close ties with the academic community of their Alma Mater. Prof. Werner ended by wishing everyone much success in their personal and professional lives and a most enjoyable evening. Graduates also took the floor reminiscing their time spent at the Medical University of Warsaw thanking their colleagues for their support over the years and expressing both happiness and sadness with respect to graduating. The EDSG organized an awards ceremony to show their appreciation for some of their peers’ unique qualities. Amongst others, Margaret Chudyk received an award for wearing a constant smile; Nadiah Hassanudin was awarded for punctuality; and Rahula Chhura, Andre Arjun Shukla and Axela Jones were hailed as the best group of friends. It was an unforgettable event which lasted all night to the beat of fantastic music and delicious food, including a cake served with glowing fountain candles. 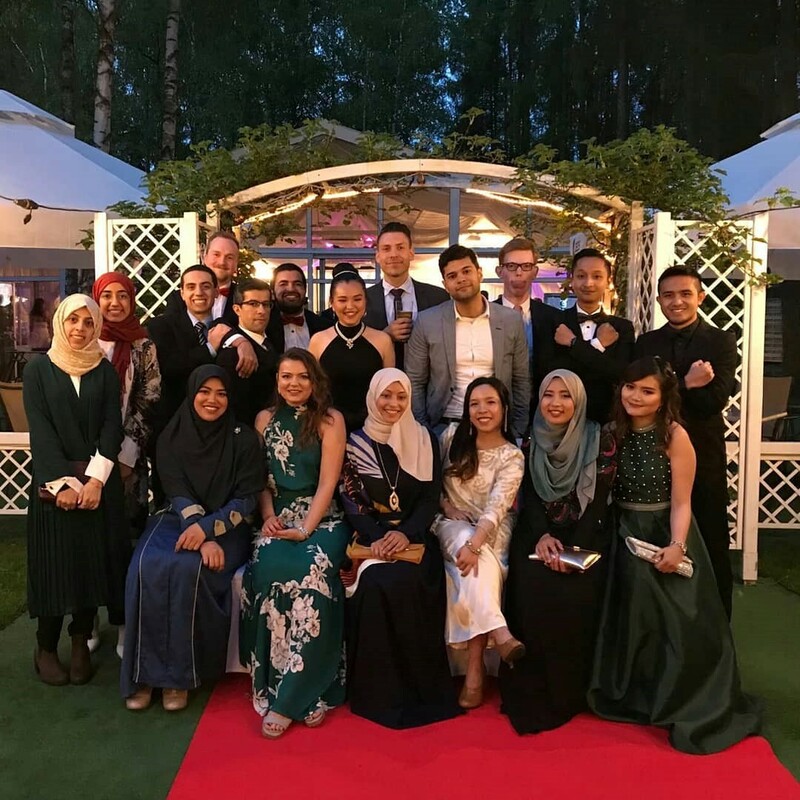 The Graduation Ball was a great culmination of several years of hard work, successes and good times lived with classmates from different parts of the world and representing a diversity of cultures. 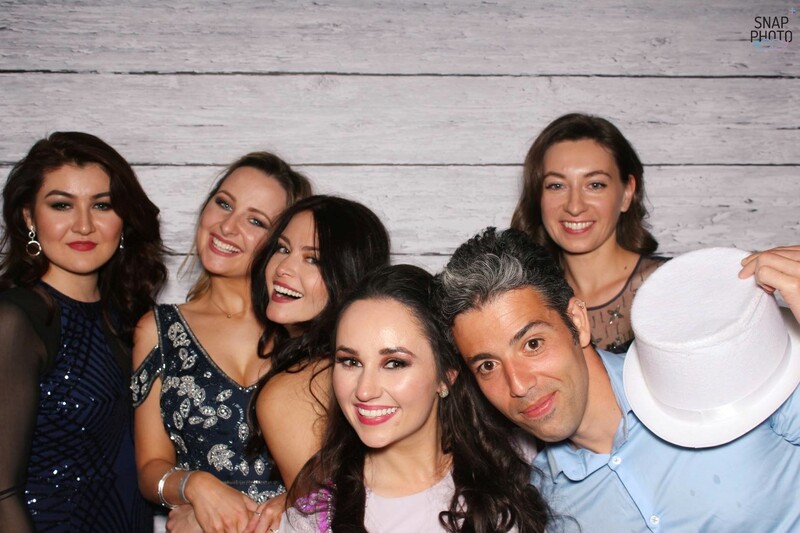 In a few months this dynamic group of MD graduates will set out to serve and succeed in the world of medicine proudly representing the values practiced at the Medical University of Warsaw.